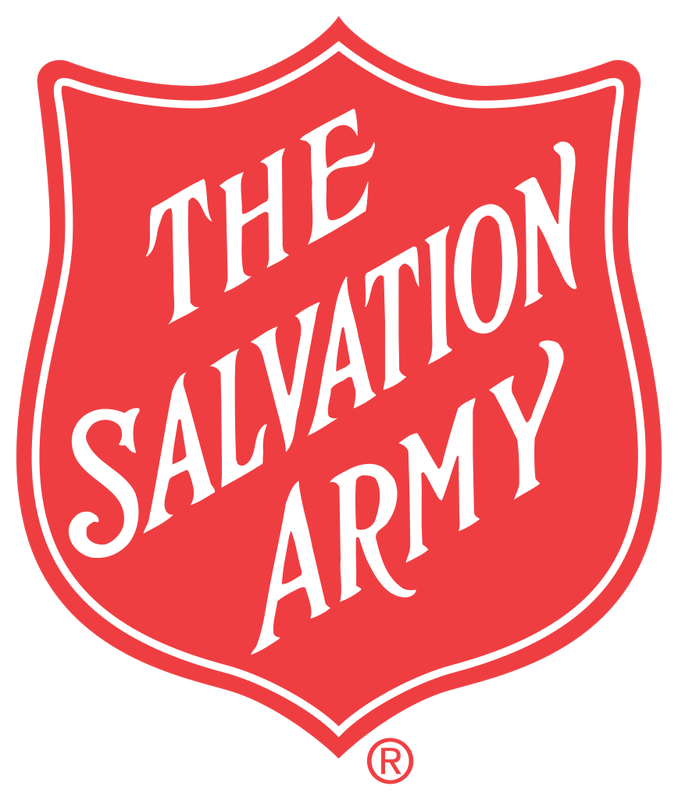 The Salvation Army opened its doors in Drumheller on September 1, 1918. Through the years it has evolved into a three part ministry unit. We believe that participating in Christian community is an important part of our spiritual journey. We meet at 11:00 am on Sunday to celebrate God's love and encourage one another. For more information on our church programs please click here. We believe in healthy communities and meeting the needs of those around us. If you would like more information regarding community & family services please click here. We believe that reducing waste and recycling is an important part of a strong community and saving money is great too! For more information click here.